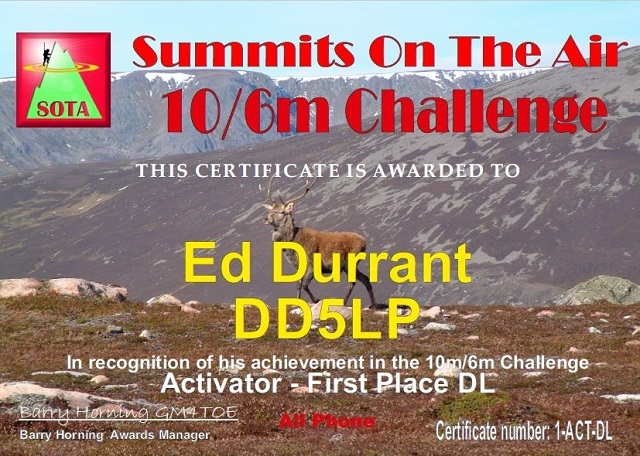 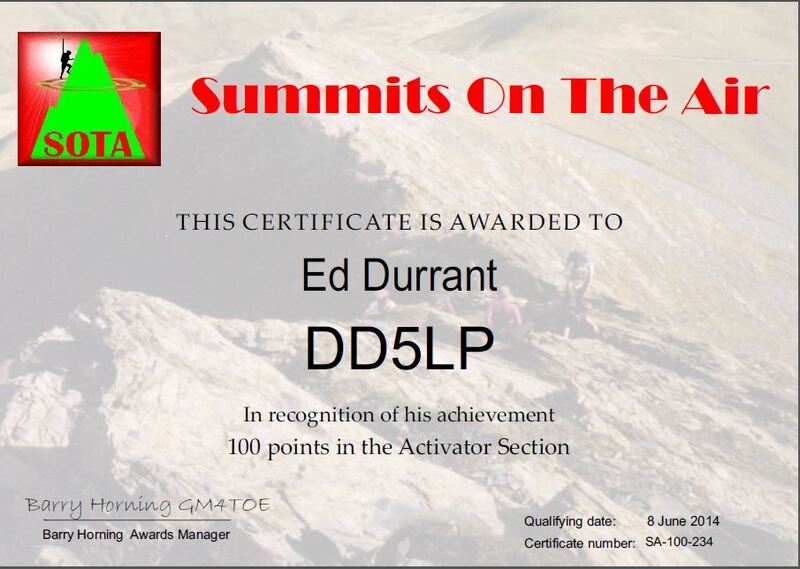 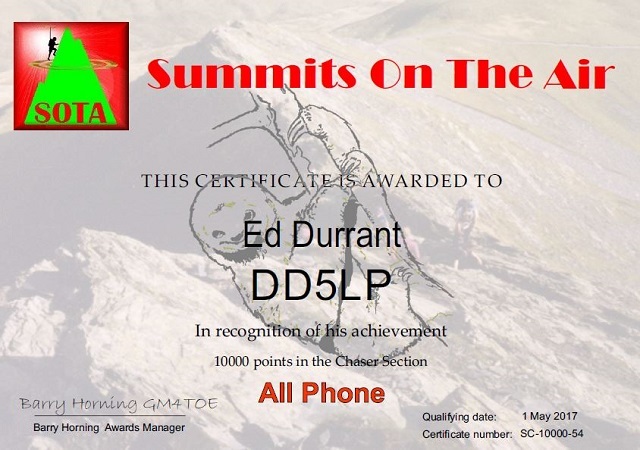 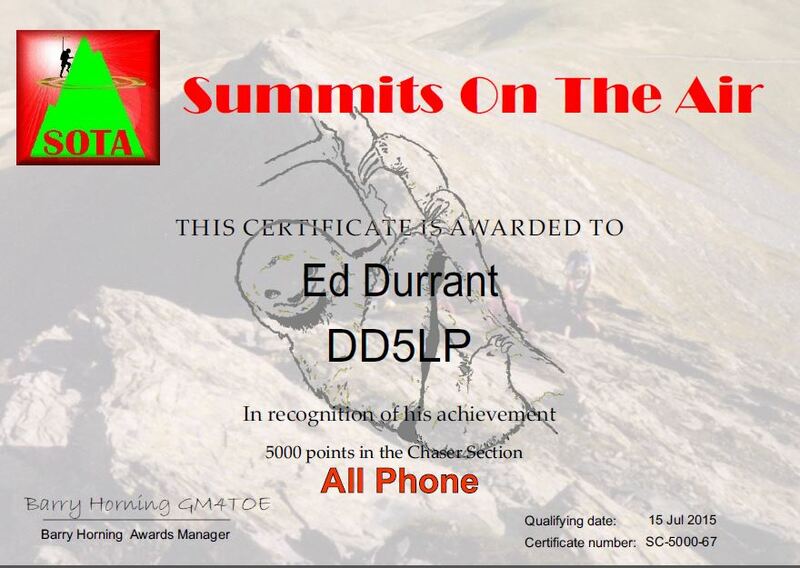 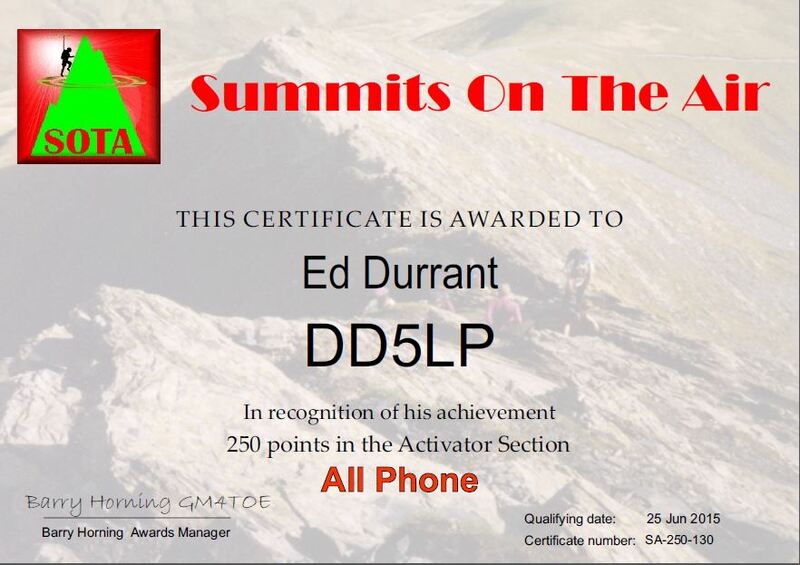 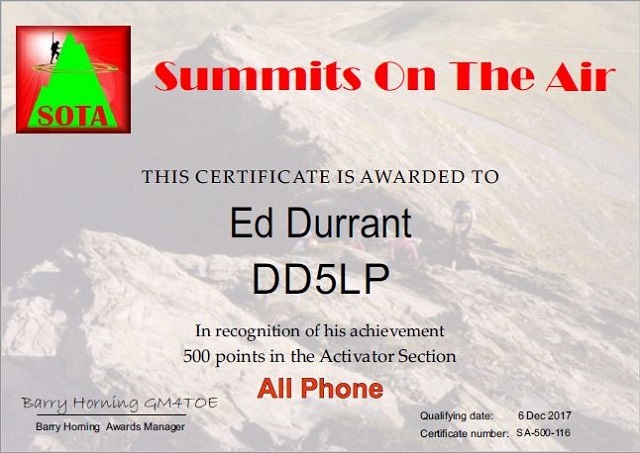 This is a document that I created while classifying SOTA summits for the first time – I hope this information may help “Noob”s as the work can be very confusing especially when trying to find prominence over a saddle or col. 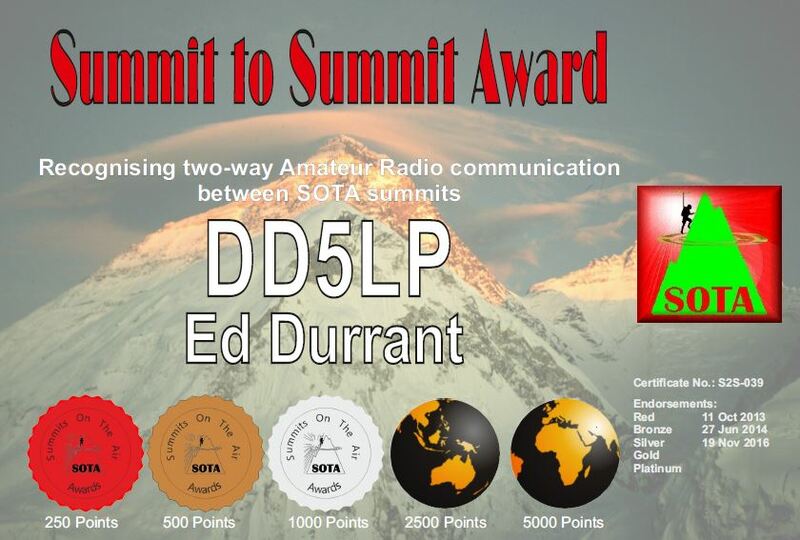 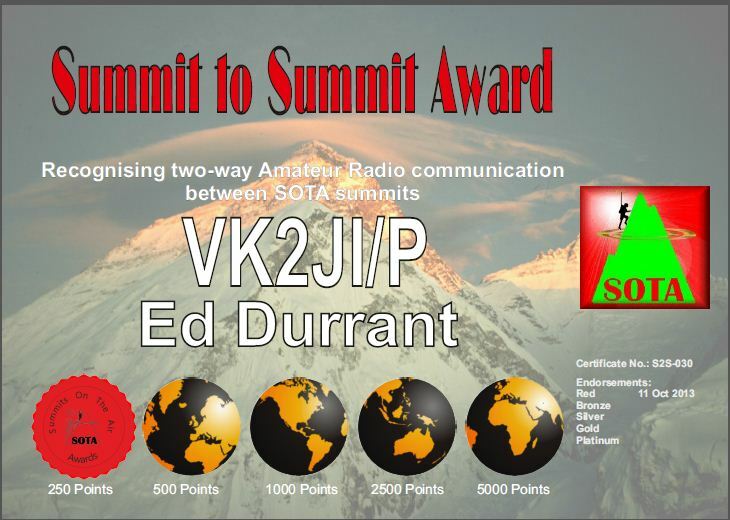 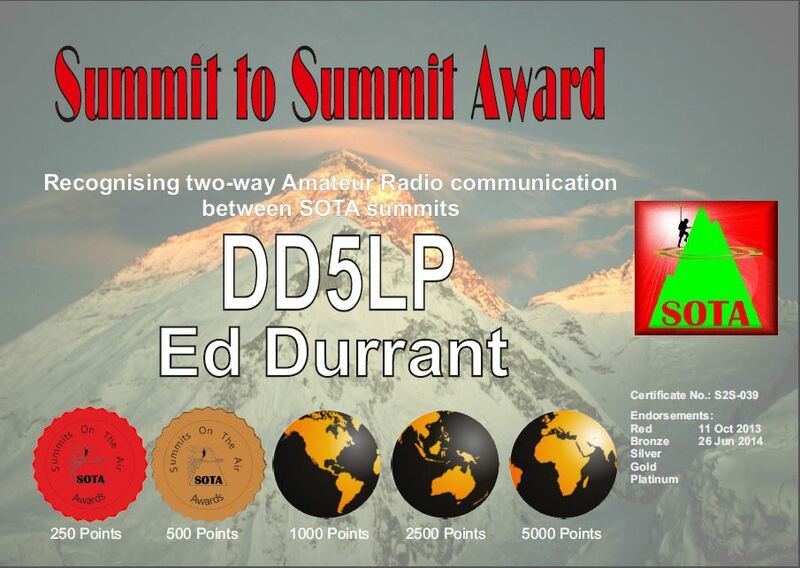 These are some presentations given to local VK clubs about SOTA. 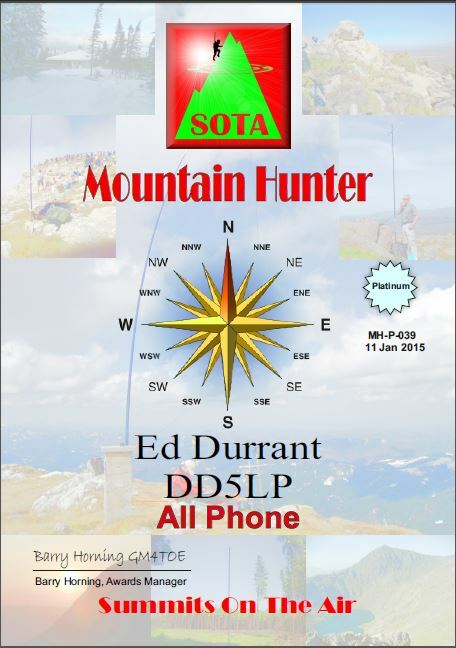 (note the question mark pages in this PDF are where videos were played – feel free to use your own or select from the large choice on YouTube). 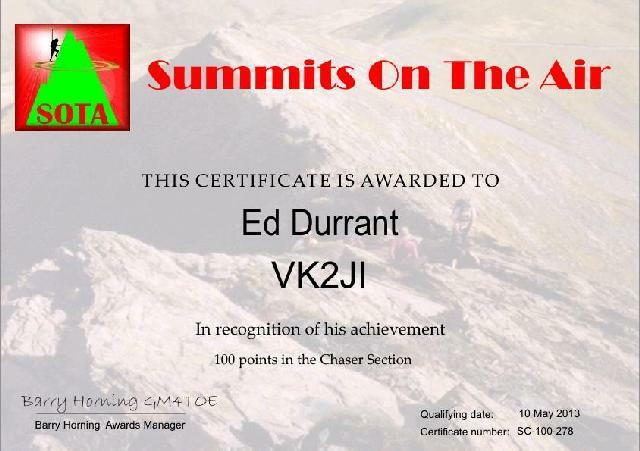 10,000 Chaser Points “Super Sloth”. 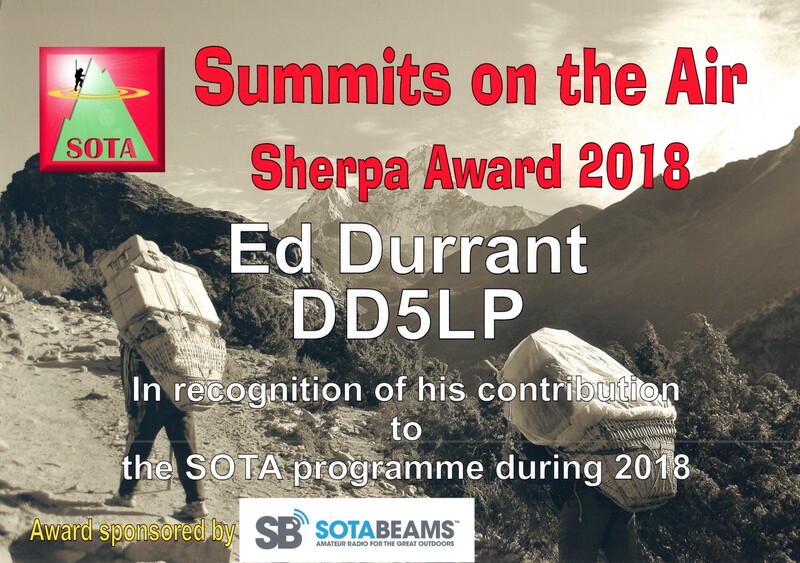 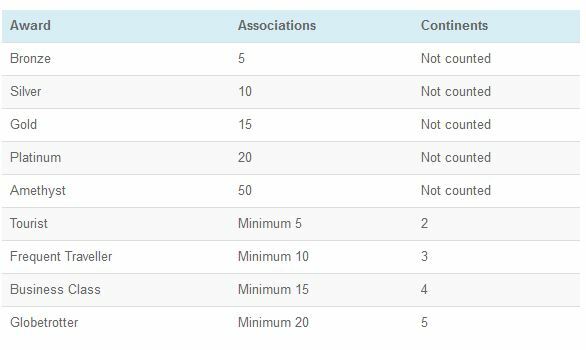 (a new set of awards were added to the mountain explorer awards and the needs for continents moved from the existing (# of associations) awards to these new ones. 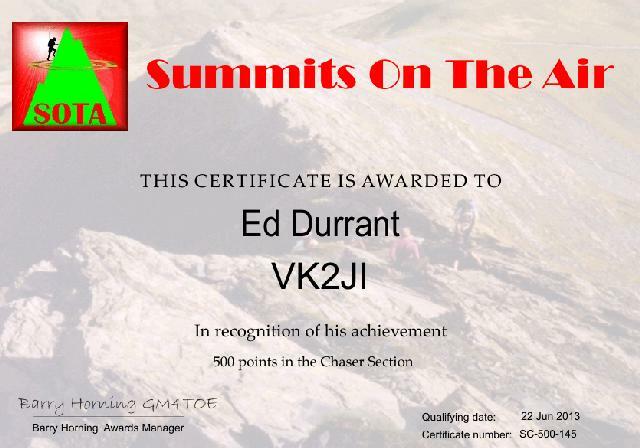 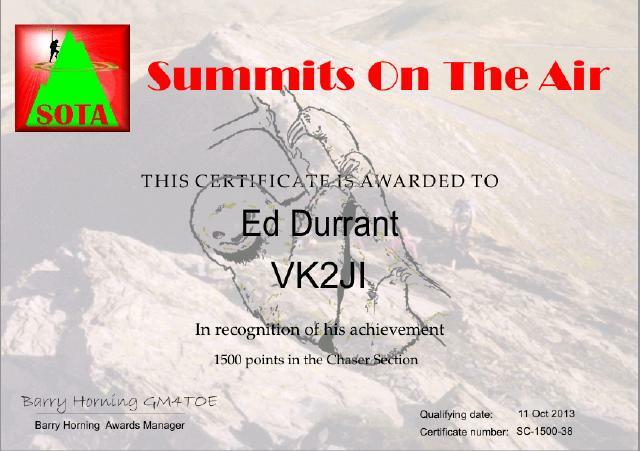 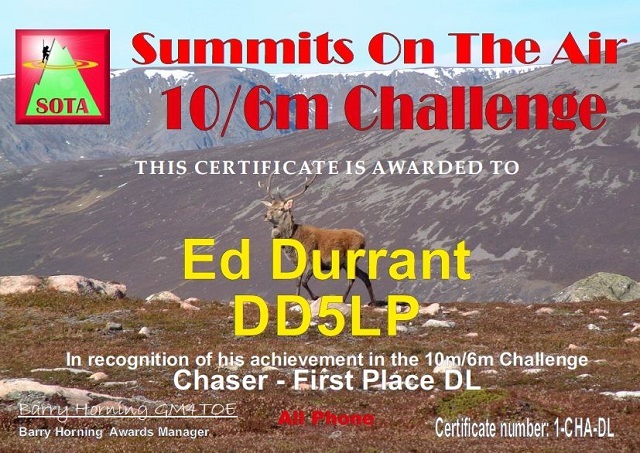 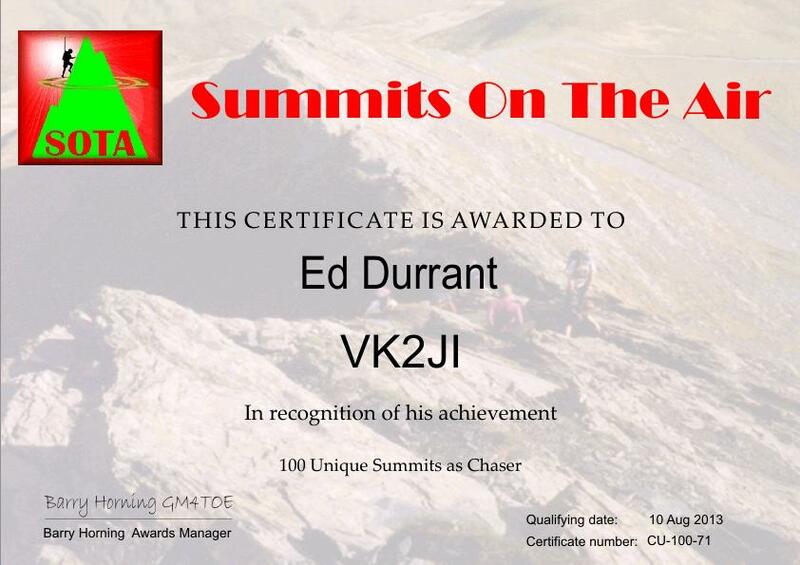 Unique Chased Summits – 100. 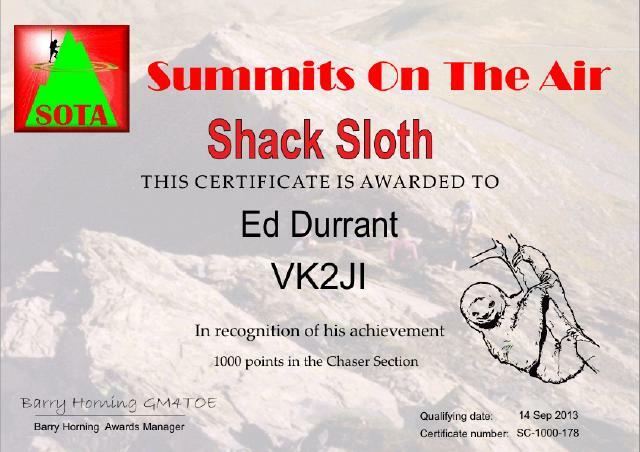 Chaser – Shack Sloth “Ice Block”. 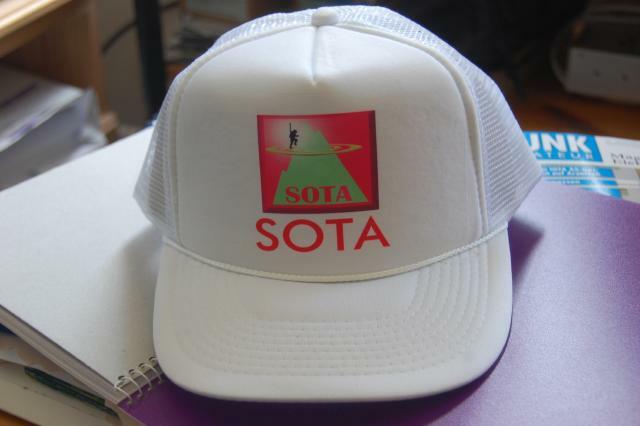 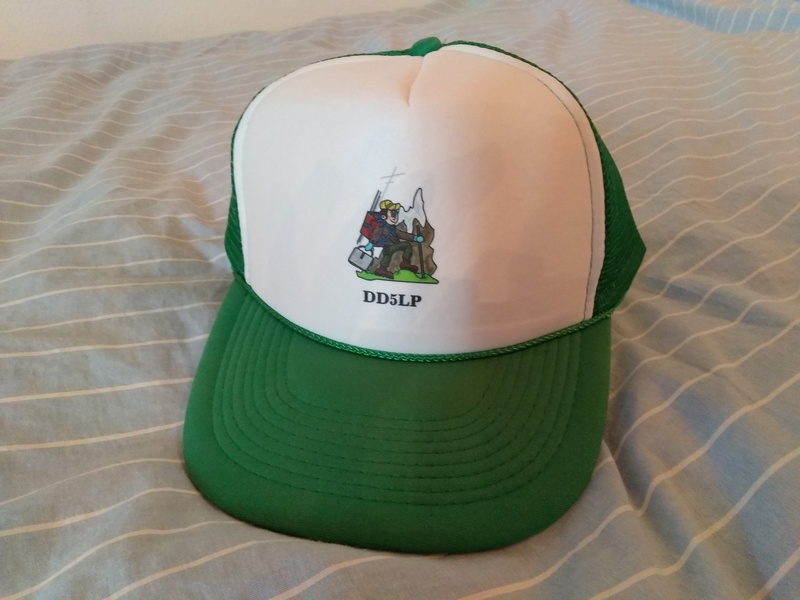 And when out on activations – you have to “look the part” with this one-off SOTA cap!